Kristine Wymore has a positive, upbeat take on tennis instruction. She enjoys working with people, of all ages, to develop their tennis game and most importantly enjoy the sport of a lifetime. Schedule your tennis lesson with Kristine today! 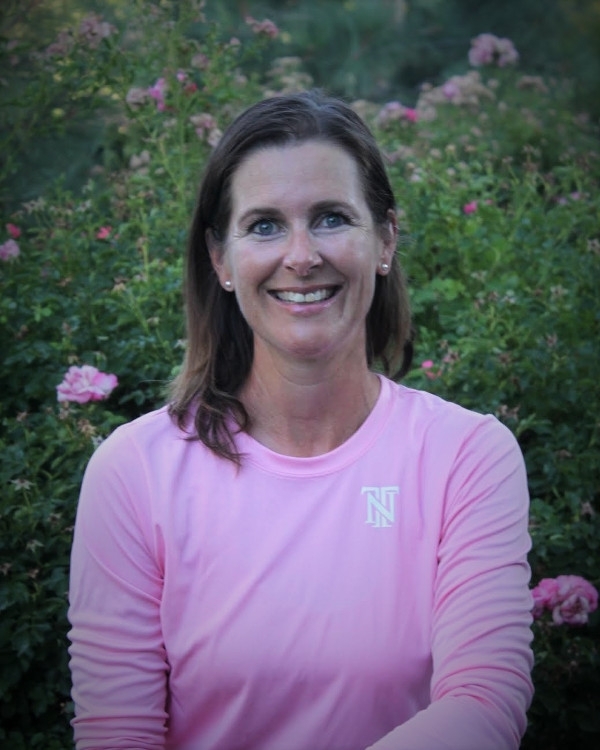 Contact Kristine Wymore – Tennis Pro for tennis lessons at 775-301-0543.